Altered Instinct: NOW AVAILABLE: Tales From The Tavern - small stories of big fantasy! 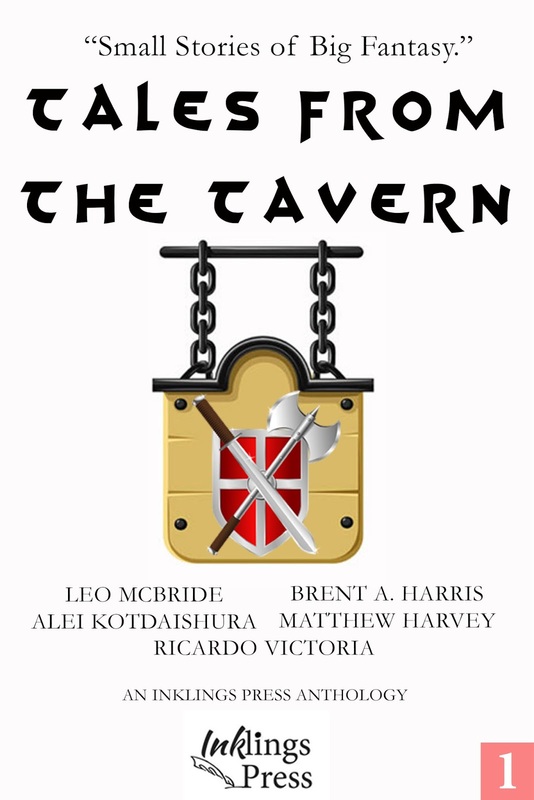 NOW AVAILABLE: Tales From The Tavern - small stories of big fantasy! 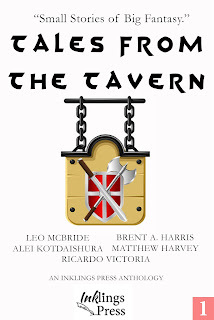 TALES FROM THE TAVERN is the debut publication of Inklings Press, featuring five tales of fantasy from five new writers. The book is available on Amazon here. Or for those who prefer the UK version of the site here. You can also read Q&A sessions on the blog here with authors Ricardo Victoria and Leo McBride. Keep an eye on the blog for upcoming Q&A sessions with fellow authors.